A pediatrician’s group warns of new possible dangers associated with the HPV vaccine—yet another reason why we must preserve freedom of choice. State-based Action Alerts! Long-term ovarian function was not part of the safety studies or vaccine trials. Since many physicians are unaware of this possible connection, incidences of premature menopause are likely underreported to the government’s Vaccine Adverse Event Reporting System (VAERS). Concerns have already been raised regarding adjuvants like aluminum, which has been linked to autoimmune problems, and polysorbate 80, which has been linked with ovarian toxicity in rat studies. Since 2013, there have been 213 VAERS reports involving premature ovarian failure, almost all of them associated with Gardasil. 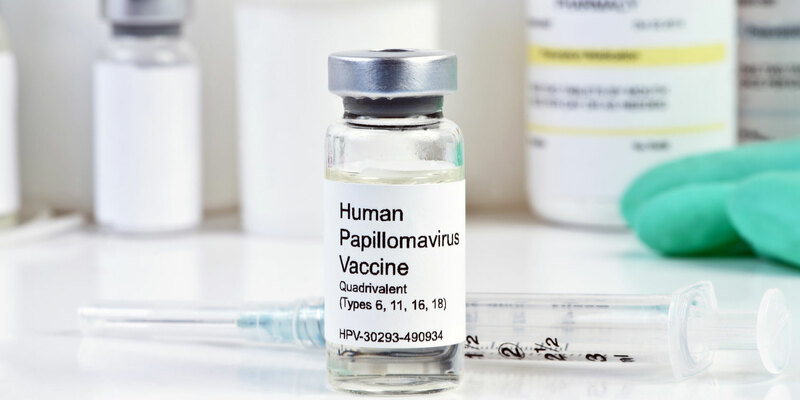 Between 1990 and 2006—what ACP calls the “pre-HPV vaccine period”—there were not a single case of premature ovarian failure reported to VAERS. This is only the latest cause for concern regarding the safety of the HPV vaccine. We reported a few weeks ago that members of a global vaccine committee could be guilty of a massive cover-up regarding the presence of DNA fragments in the HPV vaccine, which could be causing adverse events. And let’s not forget the former Merck doctor who said that Gardasil “will become the greatest medical scandal of all time,” that it “serves no other purpose than to generate profit for the manufacturer,” and, like some other vaccines, that it can cause Guillain-Barré syndrome, paralysis of the lower limbs, vaccine-induced MS, and vaccine-induced encephalitis. What is especially infuriating, as the evidence piles up, is that the medical establishment and the mainstream media will not carefully examine the facts, but instead—as has been done in the past—are dismissing these well-founded concerns as nothing more than irrational fears of the “anti-vaxxers” whom they so readily disparage. Reasonable questions about vaccine safety are ignored, and untold numbers of children will pay the price. State-based Action Alerts! Check below to see if your state has pending legislation that would restrict freedom of vaccine choice, and click on the link to send a message to your legislators. Hawaii, in particular, is considering legislation that would mandate the HPV vaccine. Please send your message immediately. GMO Labeling: Last Chance to Know What’s in Your Food?